Have you got your hard drives secured with only 2 screws? Have you lost some in the frays of your carpet from the constant venturing into your case? Here is your solution. 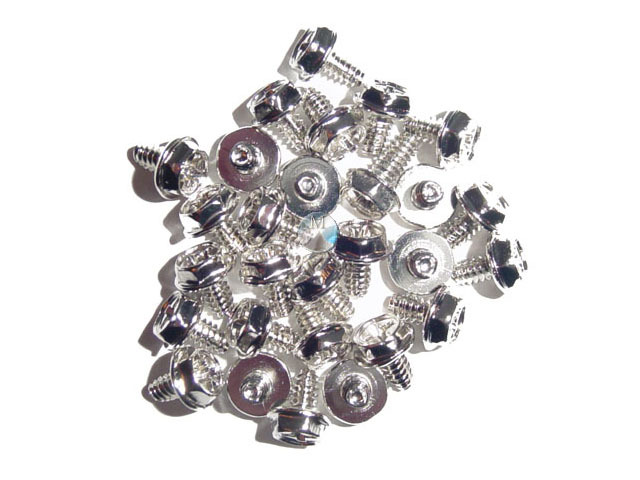 Standard PC 6/32 Threaded screws.